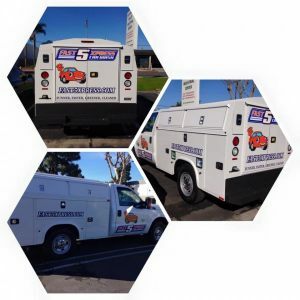 According to the American Trucking Association delivery vehicles make 16 MILLION visual impressions every year. 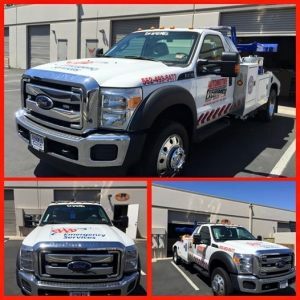 All Signs & Graphics HB can help turn your company’s vehicle into an advertising machine, with custom vehicle graphics that will make your company stand out from your competition. 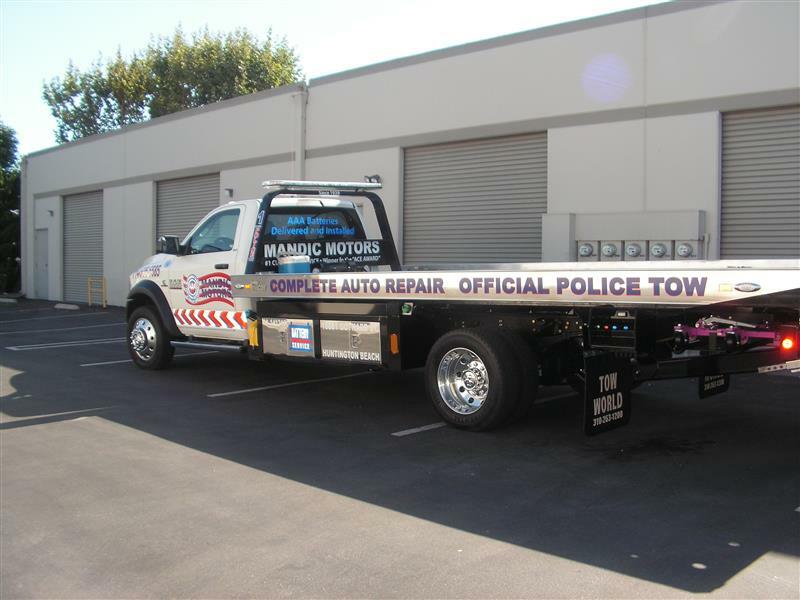 Vehicle Wraps turn your vehicle into a billboard that broadcasts your brand message every where you go. 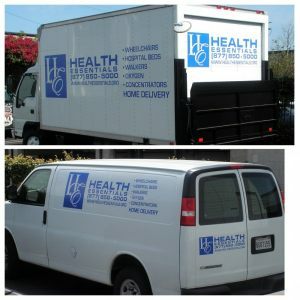 Vehicle Lettering or window lettering can dress your car, van or truck with bright colorful custom graphics that attract attention. 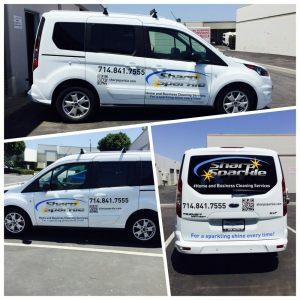 Car Magnets make a powerful impression without applying permanent graphics to your vehicle. 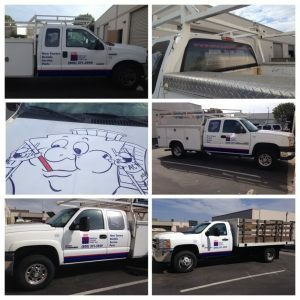 Custom magnetic signs showcase your company name and logo.